Next, add water or ice and blend some more. 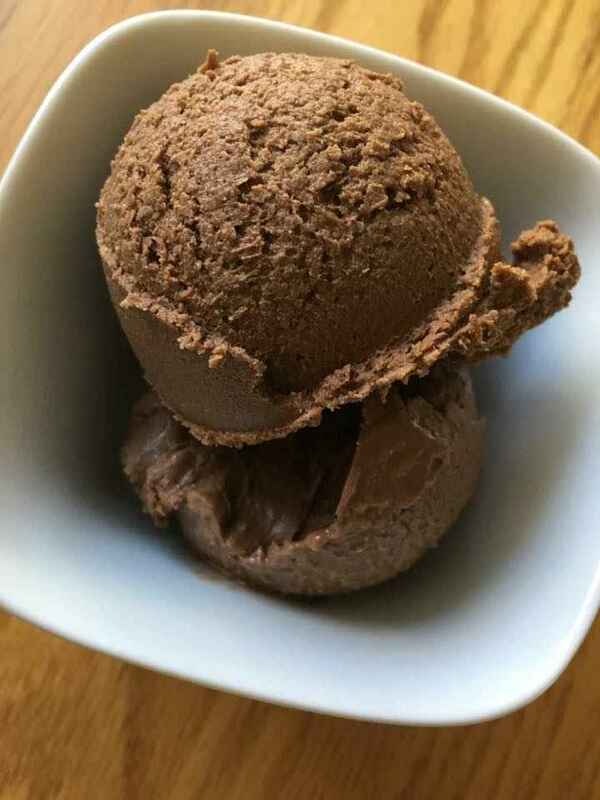 Pour the mixture into an ice cream maker and turn it on or just put it in the freezer until firm (if your freezer is extra cold, just let it sit on the counter for 5 min each time before serving). *You can also make this exact same recipe and store in the fridge to have a pudding consistency instead!